Thank You For Gift Certificate Purchase! 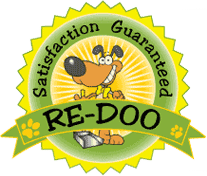 You (and recipient, if requested) will receive an email confirmation of your order with a link to print out your Pet Scoop Gift Certificate. If your preference was for us to mail, we will mail that shortly per your instructions. If you have questions or concerns, please don’t hesitate to call us at 303-781-POOP or email here.